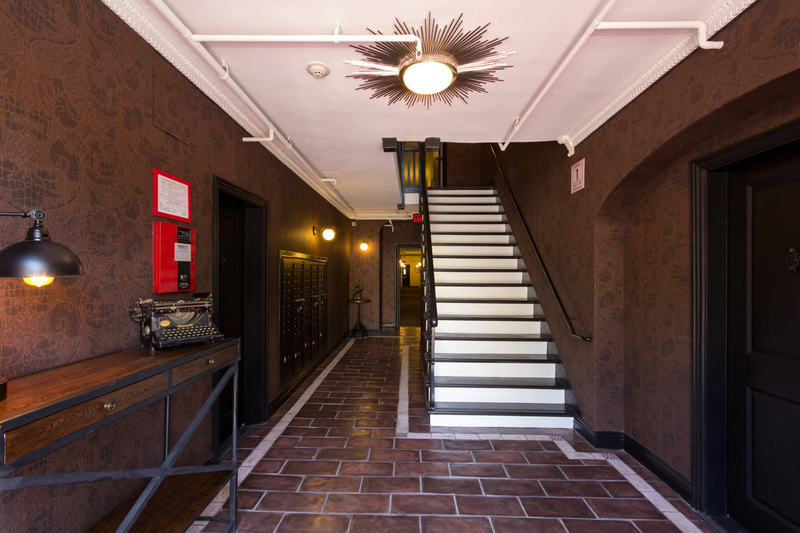 Experience the comforts of home at The Eleanor Apartments in Los Angeles, California. 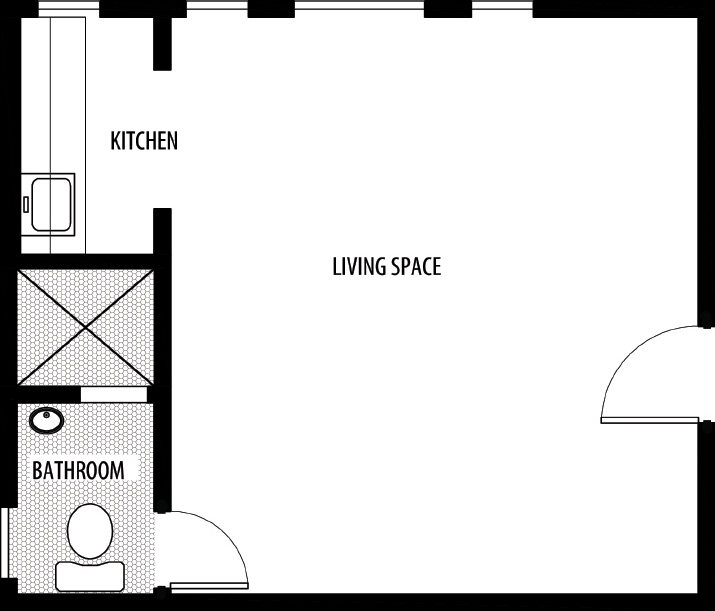 Choose one of our spacious floor plans, which allow for ultimate privacy located in a secure setting with video surveillance. 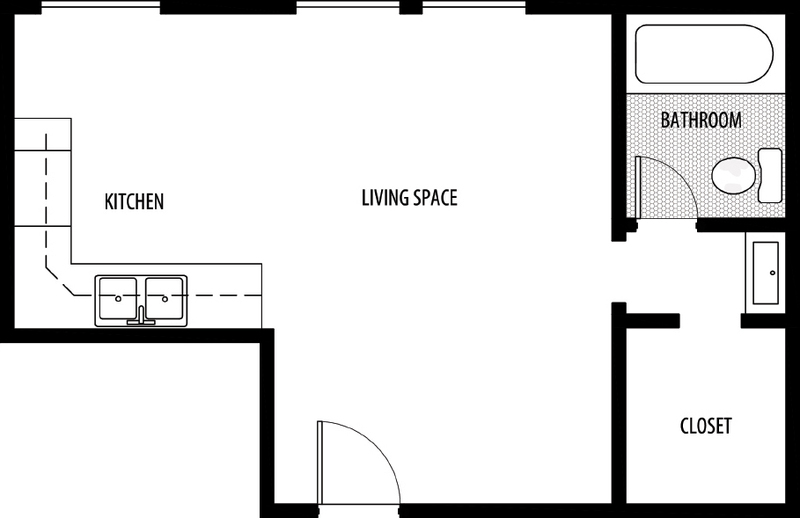 We offer bachelors, studio and 1 bedroom apartment homes. 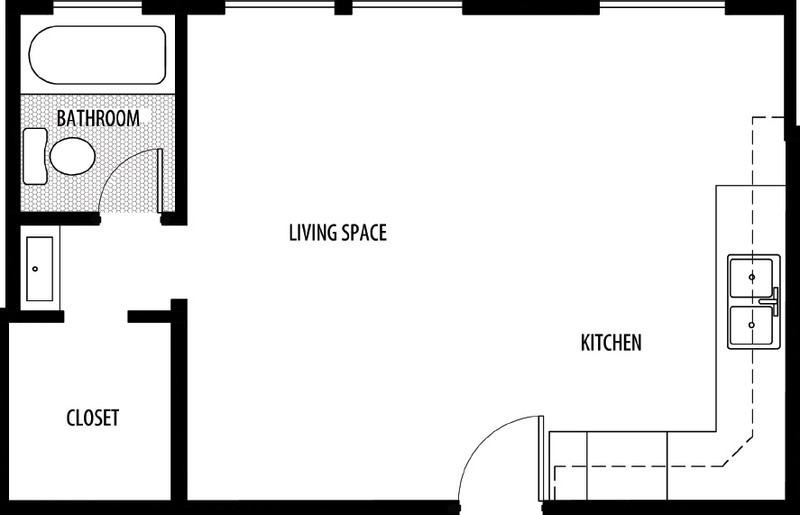 We feature built-in stainless steel appliances, plenty of natural light, walk-in closets, heat/air conditioning and cable-ready units. 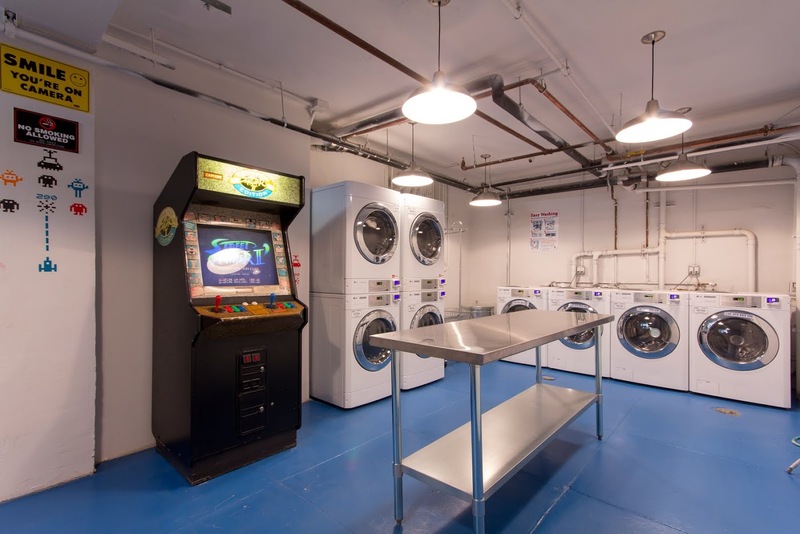 We have a convenient laundry room on site with computer and a recreational/arcade area. The Westlake neighborhood in Los Angeles, California, has a history dating back to the 1920s, when Figueroa Street became the first area to house residential dwellings. Residents of the area consisted mostly of wealthy business professionals who enjoyed the short streetcar commute into downtown. Construction of Los Angeles freeways in the 1950s caused many residents to move to suburban areas and abandon streetcar travel, which led to many of the mansions in the area being turned into affordable apartment buildings for new residents. Today, the neighborhood houses approximately 108,839 residents and continues to grow, as the redevelopment of neighboring Bunker Hill has allowed for increased employment opportunities and expansion. The Grier Musser Museum in Westlake resides in a Queen Anne Victorian-style home and features artifacts dating back to 1909. The L.A. Arts Commission holds several events, including the annual Holiday Celebration, a family-friendly event featuring music and traditional artists. Biking and walking are common modes of transportation in the Westlake neighborhood, as the streets and sidewalks are safe for pedestrians and cyclists. The neighborhood’s proximity to downtown makes it easy to hail a taxi! 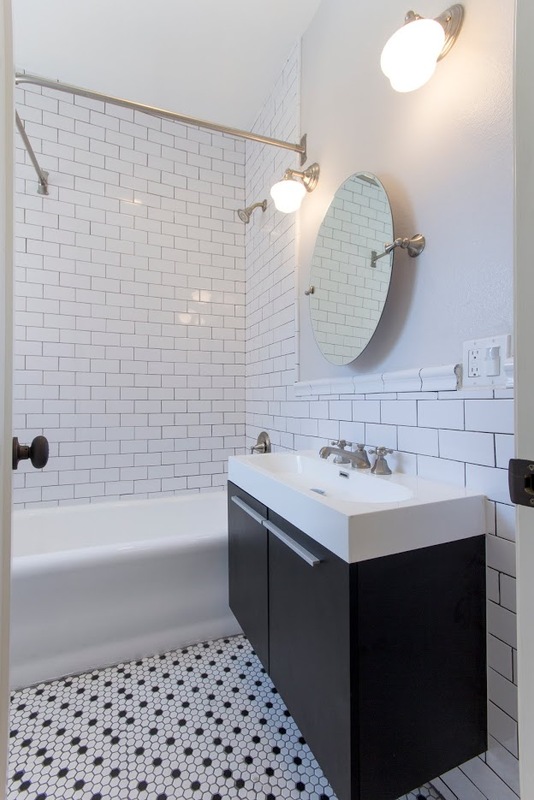 Residents enjoy the relaxed pace of the neighborhood life with the added benefit of living within 2 miles of downtown Los Angeles.Nestled between the trendy communities of Silver Lake and Echo Park, the diverse Westlake community sits comfortably surrounded by parks, restaurants and museums. Housing options in the Westlake neighborhood include single-family homes, townhomes, condos and apartment buildings. 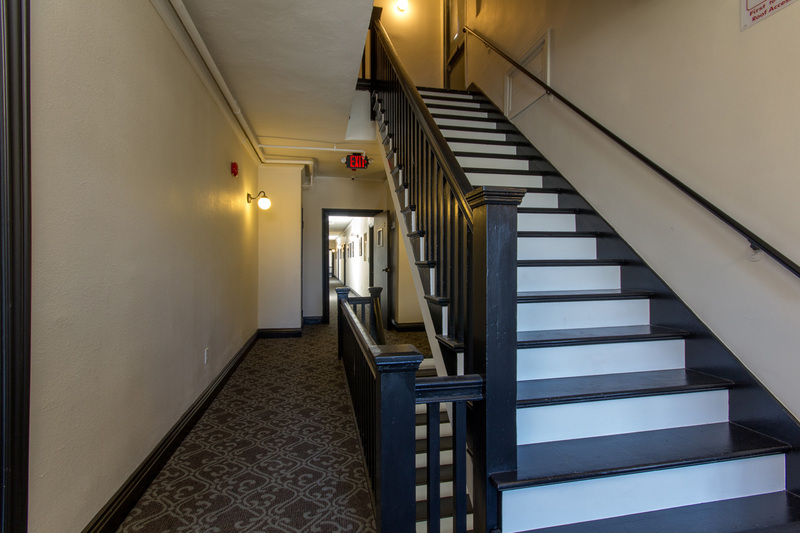 One of the most unique aspects of Westlake is that many of the apartment buildings have been constructed from old mansions that lined the neighborhood streets in the 1920s. Residents of the community have access to several free parks and recreational facilities in the area, provided by the City of Los Angeles. Families and exercise enthusiasts enjoy spending time at the Shatto Recreation Center on West 4th Street. This family-friendly community center features an outdoor park with lighted volleyball courts, lighted basketball courts and a children’s play area. Inside, you’ll find a gymnasium, a community room and an auditorium. 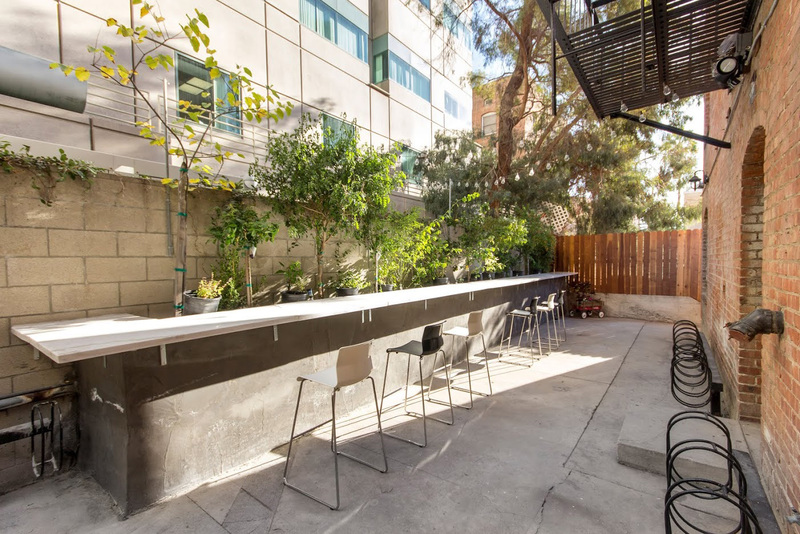 If you’re looking for a dog-friendly spot to spend quality time with your furry friend, the closest dog park resides in neighboring Silver Lake on West Silver Lake Drive. The City of Los Angeles Department of Recreation and Parks hosts multiple annual events throughout the year that celebrate the diverse culture of the city. Popular events include the annual Lotus Festival and the annual 4th of JulyBlock Party. The Lotus Festival takes place at Echo Park Lake and features Asian arts, crafts, food and entertainment. The block party takes place at Grand Park on Grand Avenue and features a fireworks display, music, food and live entertainment. The Westlake area has a reputation for some of the best restaurants and bars in all of Los Angeles, with options ranging from local mom-and-pop eateries and burger joints to sushi bars, wine bars and vegetarian cafes. 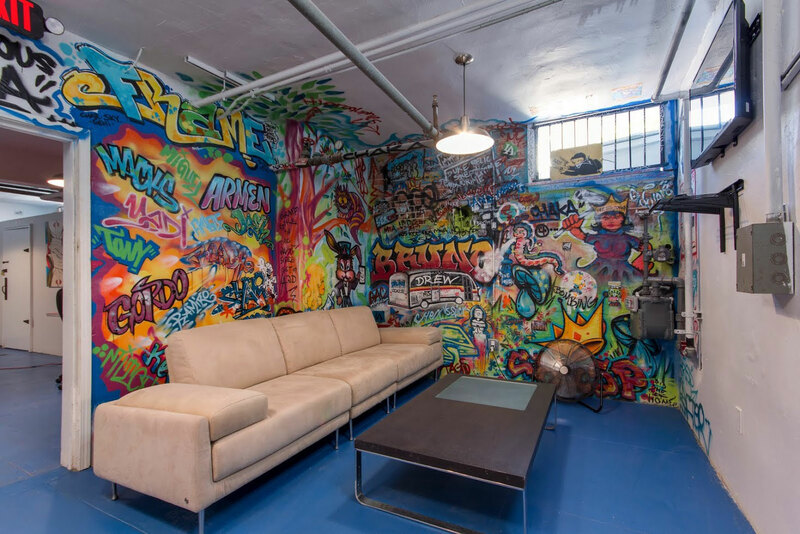 Best of all, residents don’t have far to travel when it comes to fabulous food and exciting nightlife, as many popular spots reside just minutes away. When Westlake locals have a taste for a hearty breakfast or an old-school sandwich, they head over to Langer’s Deli on Alvarado Street. Established in 1936, the “Home of the original #19 Pastrami Sandwich” serves everything! For a fun night of wine, beer and live music, check out 1642 on West Temple Street. Often referred to as “the best bar in LA,” this hidden hot spot has a reputation around town for an “unpretentious vibe.” With an ample beer and wine menu, smooth jazz and a relaxed decor complete with exposed brick, 1642 definitely has its share of loyal patrons. 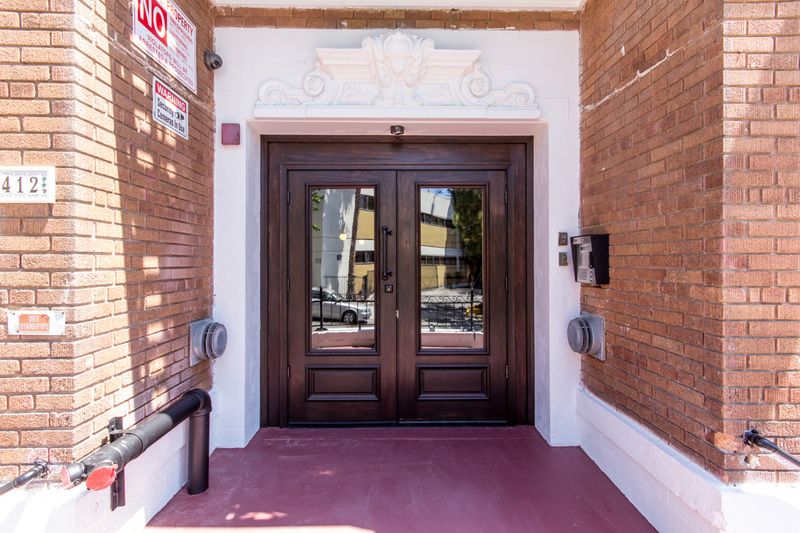 With everything from parks and shopping to historical Los Angeles mansions and landmarks, the Westlake neighborhood has something for everyone. 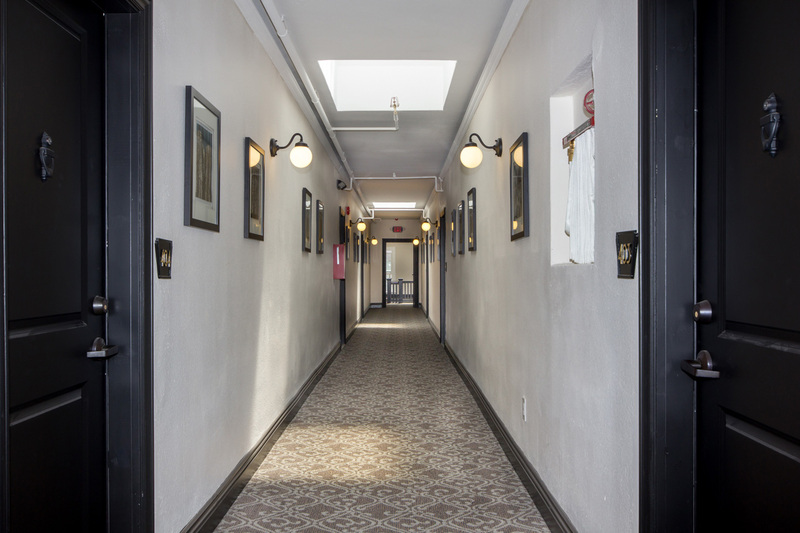 This beautiful 1920’s building has been completely renovated bringing beautiful modern touches to our units while keeping the charm and integrity of the original building’s design. 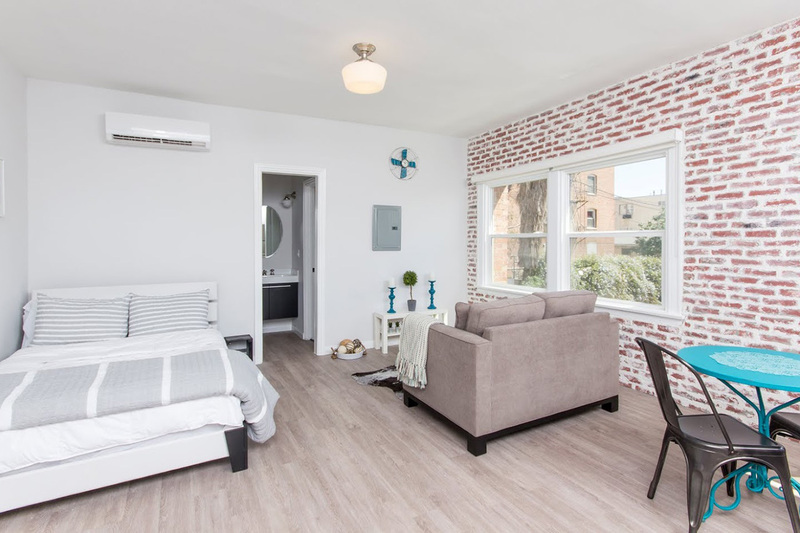 Located just minutes from Downtown LA, Silverlake, Echo Park, and Korea Town, you will find an endless amount of options for nightlife, dining, shopping, or just exploring the beautiful and evolving areas of Los Angeles. 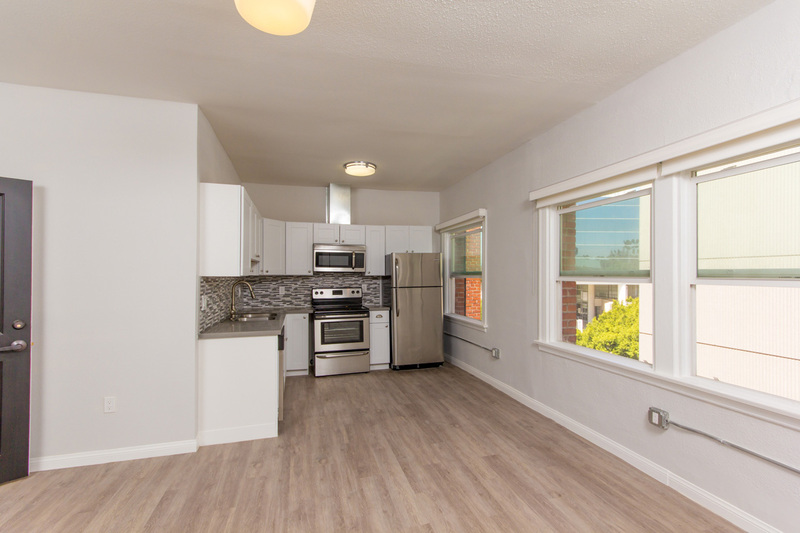 The Eleanor Apartments are conveniently located near the Metro station with easy access to the Gold, Purple and Red lines. Freeway access to the 101 and 5 freeways are also nearby. 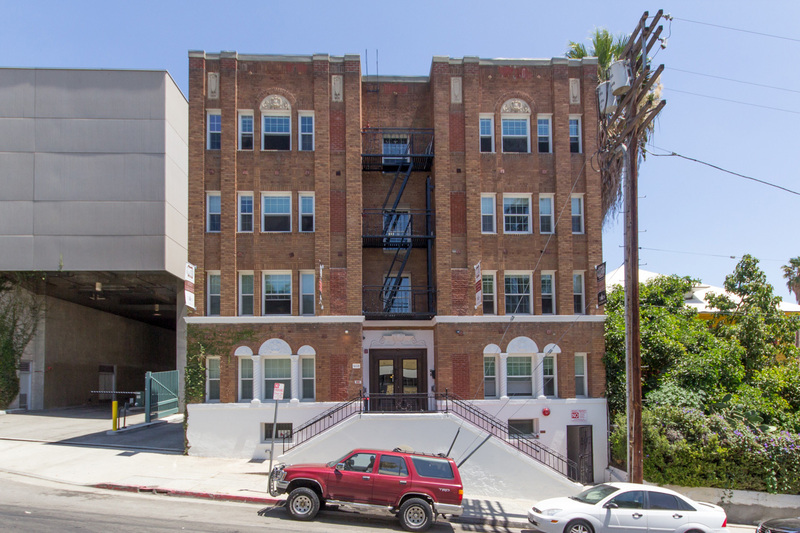 The Eleanor Apartments is in the MacArthur Park neighborhood. MacArthur Park is the 2nd most walkable neighborhood in Los Angeles! 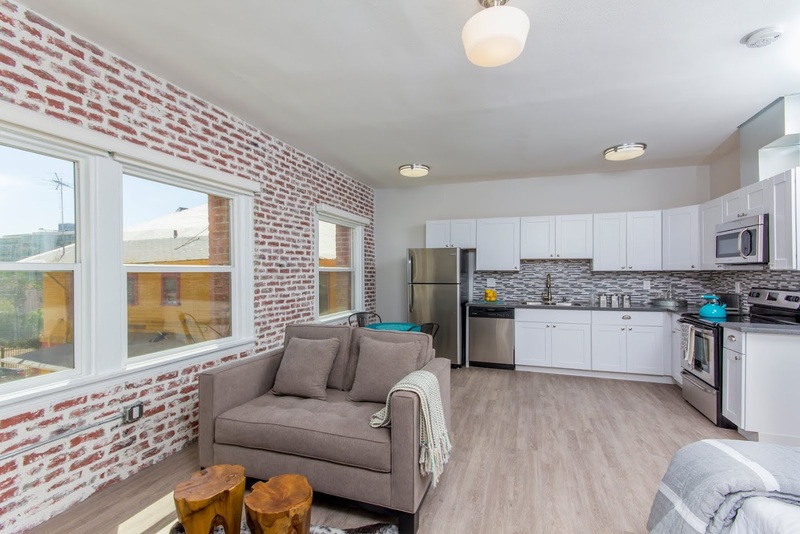 All of our 1 bedroom units come with brand new flooring, brick walls, new A/C, quartz countertops, stainless steel appliances (including: stove, dishwasher, refrigerator, and built-in microwave). 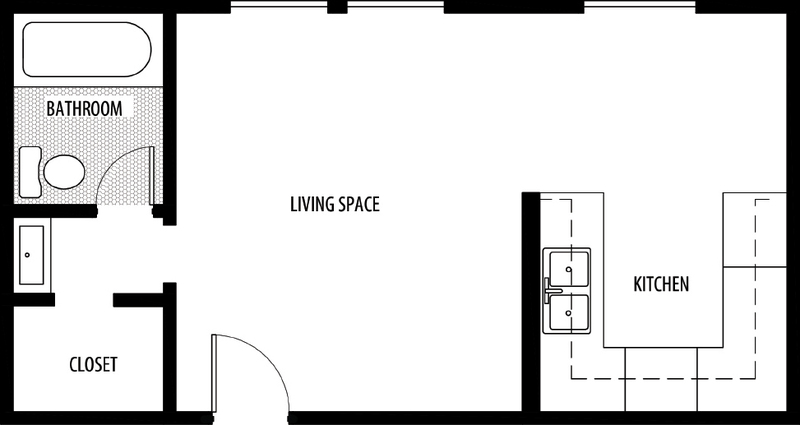 Our spacious and open layouts offer a cozy and comfortable environment that we know our tenants will appreciate. 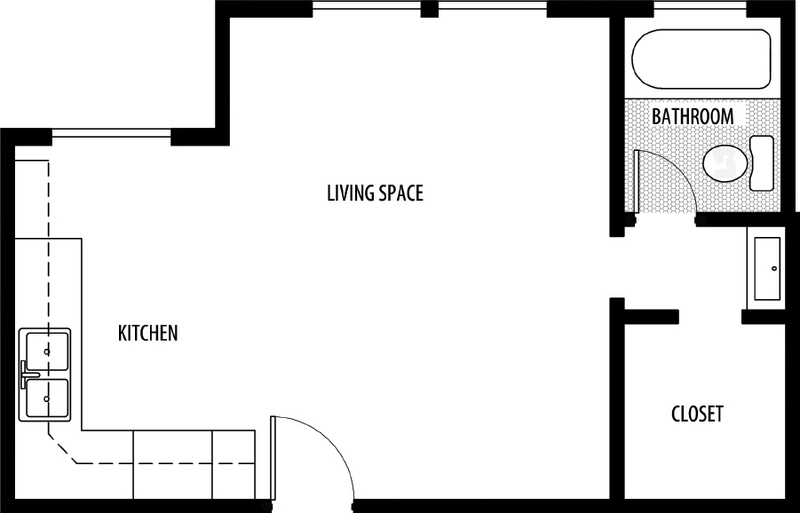 We also offer a fully equipped laundry room with brand new washer and dryers that can be operated by either coin or credit card. Never worry about not having quarters again! Our business center provides a computer and print station with internet access making it convenient to make online rent payments or simply use for browsing the web. Car sharing is available from RelayRides and Zipcar. Prospective residents: Apply here for residency. 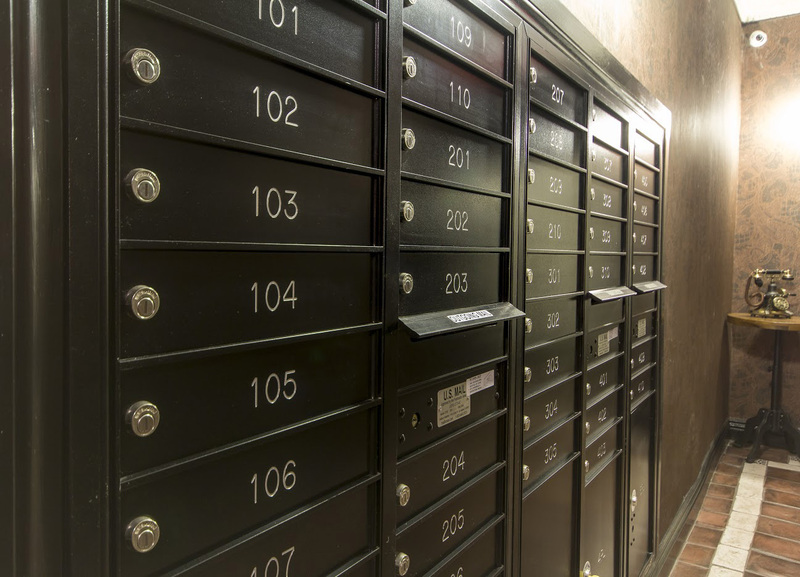 Current residents: Go here to pay rent online. Our office hours are Sunday – Thursday: 9am – 6pm and Friday – Saturday: by appointment.